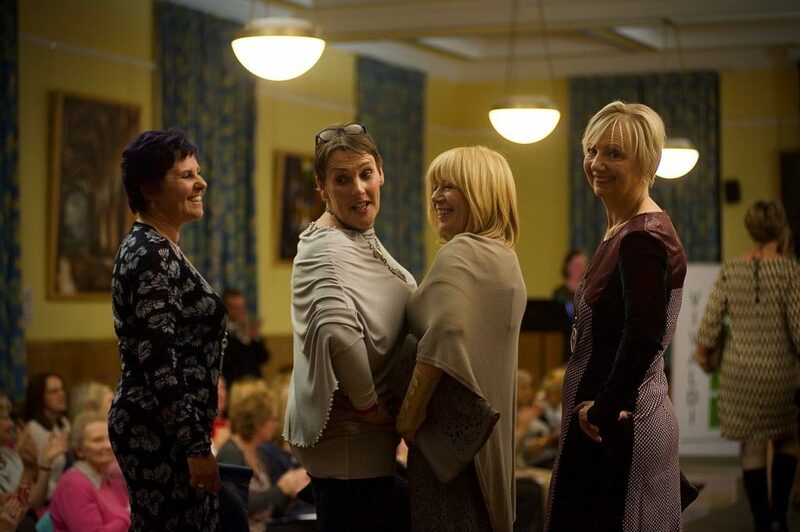 As New York Fashion Week came to an end this year, the Eric Liddell Centre teamed up with Vivaldi to bring a touch of glamour to the capital as they hosted a fashion show of their own. With support from George Watson’s College, Moi Beauty and Craig Davidson Hair, the Morningside based fashion boutique previewed their latest collection in support of the dementia care charity and community hub on Thursday 13th September at the school. Volunteers from the Eric Liddell Centre, the local community and pupils from George Watson’s acted as models for Vivaldi’s clothing and accessories. “This exciting fundraising event brought together both the private and charity sectors, collaborating with one of our local schools, along with many volunteers who want to support the caring services of the Eric Liddell Centre.